The Knock-out stage kick start with the biggie South Africa vs Sri Lanka. The second quarter finals going to play between the defending champions and inform team India vs the surprise package Bangladesh.Here we give review of the second quarter finals. India with 6 wins in a row gain top of the table with 12 points in pool B. Bangladesh with 3 wins 2 losses and match against Australia has been abondoned due to rain. They gained 7 points and take 4th place in pool A to enter quarter finals. India face their all time rival team Pakistan in their first match.India never lost to Pakistan in worldcup matches. They continue the streak with 6-0 with the win over Pakistan.They face South Africa in their second league match.South Africa never lost to India in the worldcup matches but the streak broken this time,they lost to India by huge margin in the league match.Team India continue their winning by defeat West Indies,United Arab Emirates, Ireland and Zimbabwe in a row and enters quarter final. The defending champions looks very strong in the tournament.They are the only team to bowl-out the opponents in all six matches.Their fielding is very impressive in the tournament.Skipper MS Dhoni leads the team very well.Their batting performances are really good in under pressure situation.Their bowling department doing exceptionally well.The huge fan support in Australia gives a home advantage for India. 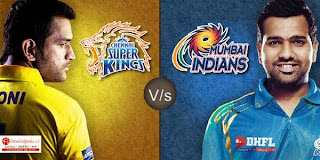 Es specially in Melbourne it will be a Indian night on match day. centuries and he is the leading run scorer in the tournament for India. Virat Kohli gives his consistancy to support in the batting.Raina,Rahane gives great support in the middle order and Dhoni retain his form is well.Shami is with 15 wickets and take 2nd place in the leader wicket taker of the tournament. 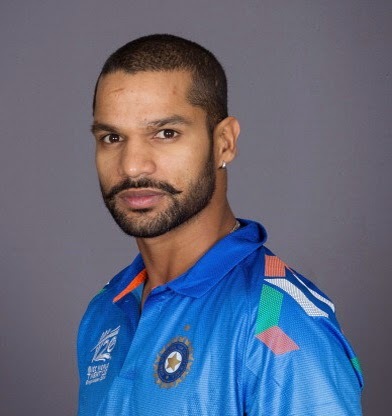 Mohit Sharma gives good contribution with ball and fielding. Spinners Ashwin and Jadeja gives trouble the batsmans in the middle overs. MS Dhoni(captain/wk), Rohit Sharma, Shikar Dhawan, Virat Kohli, Ajinkya Rahane, Suresh Raina, Ravichandran Ashwin, Ravindra Jadeja, Mohammed Shami, Umesh Yadav, Bhuvaneshwar Kumar, Mohit Sharma, Stuart Binny, Akshar Patel, Ambati Rayudu. Bangladesh is well known for their surprise victories over big teams.They defeat the associates Afghanistan and Scotland in their league matches.Their match against Australia has been abondened due to rain which gives them 1 point.They lost against Sri Lanka.In their last league match they lost against New Zealand in a very tight match.They Beat England by 15 runs which help them to enter quarter finals. Bangladesh gives many surprises in big tournaments.They play inconsistant cricket but they able to beat big teams in big stages.They beat india in 2007 league match to eliminate them from the tournament.They als shocked India in the Asian cup.They defeat England in 2011 worldcup and they repeat the victory against England in 2015 to knock them out of the tournaments.They play tight match with New Zealand and expect to give trouble to India in the quarter finals. 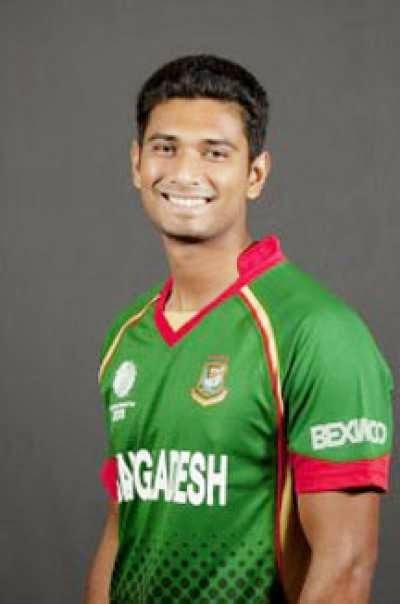 Mahmadullah is inform batsman hit back to back centuries and he is the only bangladesh to hot century in worldcups.MushfiqurRahim is consitant performer for bangladesh.Sakib Al Hassan is helping the team with both bat and ball.Mortaza and Rubel Hossain gives great contribution with ball. Mashrafe Mortaza(captain), Anamul Haque, Arafat Sunny, Imrul Kayes, Mahmudullah, Mominul Haque, Mushfiqur Rahim, Nasir Hossain, Rubel Hossian, Sabbir Rahman, Sakib Al Hassan, Soumya Sarkar,Taijul Islam, Tamim Iqbal, Taskin Ahmed. India is in upper hand. there is 90% chance for them to in the match. Bangladesh known for surprises they have 10% chance of winning. Stay with us for further updates.